TALLADEGA, Ala. — Ricky Stenhouse Jr. knocked off Dale Earnhardt Jr. in the final moments of Monster Energy Series qualifying to earn the pole for Sunday’s GEICO 500 (2 p.m. ET, FOX). Earnhardt rocketed to the top of the leaderboard during the first round of qualifying, a position he held until Stenhouse knocked him off the point. Stenhouse was then able to repeat the performance in the second round, beating out Earnhardt for his first career pole on a superspeedway. 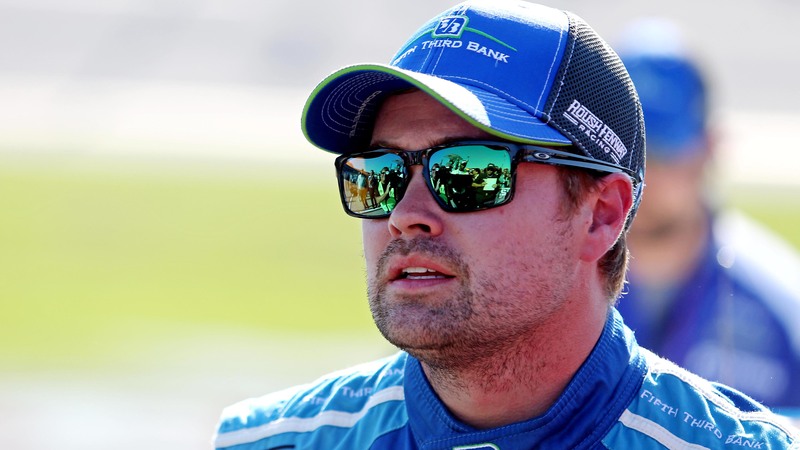 Stenhouse was well aware of how many fans he disappointed after Earnhardt came up just short in his final qualifying attempt for the spring race at the 2.66-mile track. Earnhardt was impressed with how much speed Stenhouse and the No. 17 Roush Fenway Racing team showed Friday evening. Brad Keselowski finished third out of the 12 drivers that advanced from the first to the second round of qualifying. Matt Kenseth and Trevor Bayne rounded out the top five. See below for the full starting lineup for Sunday’s race at Talladega.